Lo and behold, in what will be our very first public program, we’re getting ready to do just that. I’m thrilled that each of the living former Mayors of Laurel—along with current Mayor Craig A. Moe—will be participating in a fun, informal roundtable discussion, reminiscing on their time in office. Dani Duniho, who was Laurel’s first and only female mayor (from 1986-1990) was planning to join us via Skype from her home in Tuscon, Arizona. Unfortunately, she has some family commitments this weekend and won’t be able to join us live. However, Kevin spent a good deal of time with her on the phone, and she provided a wealth of anecdotes that he’ll be sharing. So she will still very much be part of the discussion. Joining Mayor Moe at the table will be former mayors Robert DiPietro (1978-86), Joe Robison (1990-94), and Mike Leszcz (2001-02)—the latter being the only mayor in Laurel’s history to hold the office after the death of a sitting mayor, when he completed the second term of the late Frank Casula. We’ve got some interesting questions for these guys, but the real fun will be seeing where the conversation goes when we turn them loose! Time permitting, the mayors will also be taking some questions from the audience. We’ll also be filming the discussion and posting it on laurelhistory.com, as well as sharing it with Laurel TV. I designed a program brochure for the event, and Bob Mignon of Minuteman Press on Main Street graciously donated the printing. If you’re attending in person, you’ll get one! 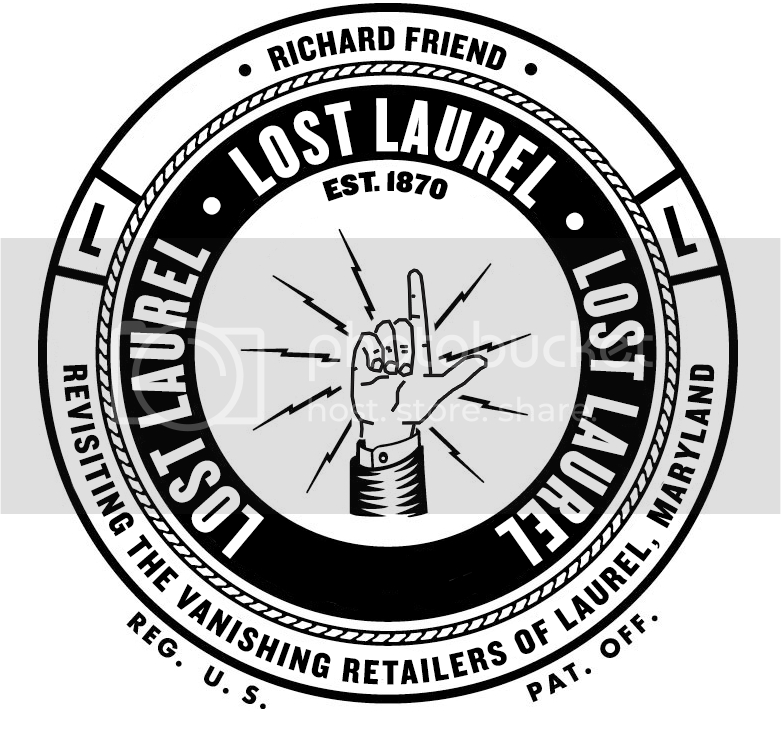 Also, a big thanks to Jeff Dudley—who wrote a wonderful piece on the Laurel History Boys in his Old Town Laurel column in this week’s Laurel Leader! Come join us tomorrow night, and meet the Mayors of Laurel!